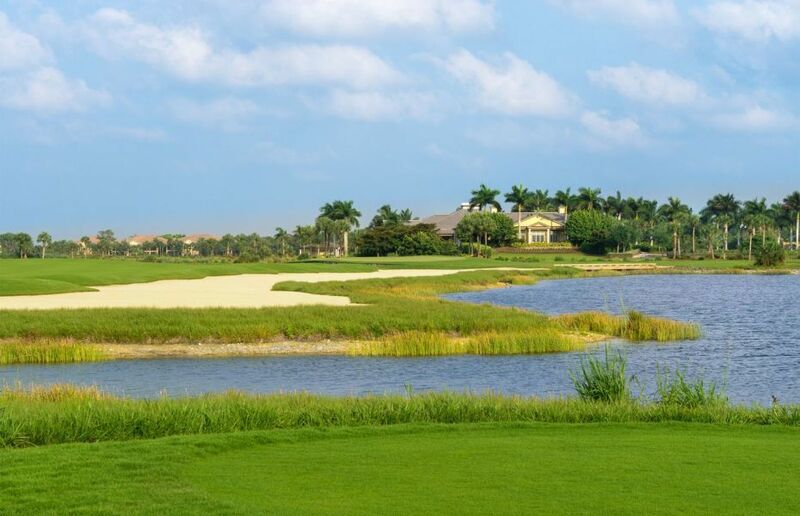 The heart of Hammock Bay is the championship golf course. 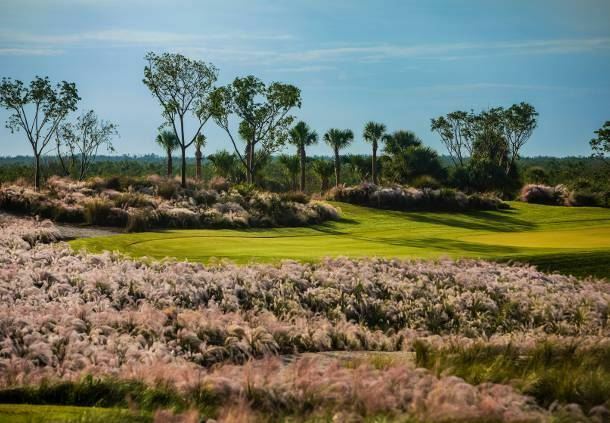 Named one of the "Top 10 New Private Golf Courses in the World" by Travel & Leisure magazine, the course at Hammock Bay Golf & Country Club offers up a unique golfing experience. 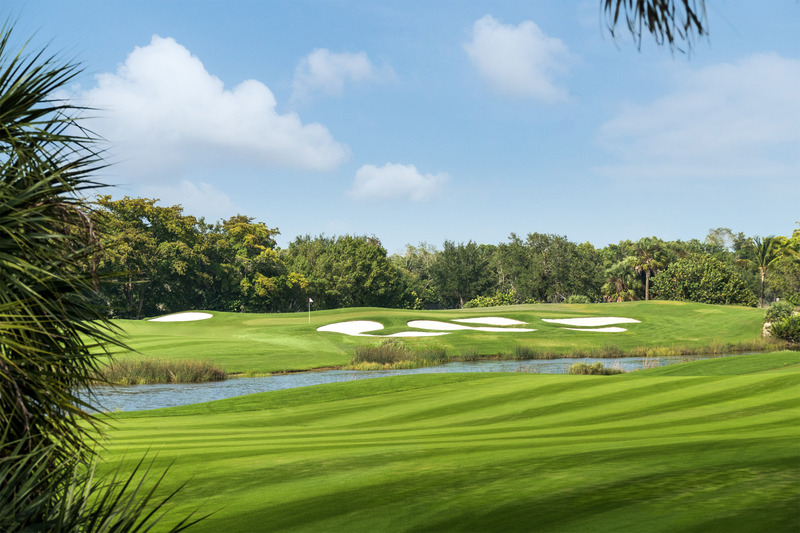 The Peter Jacobsen / Jim Hardy designed championship course features one of the highest golf course elevations in southwest Florida. 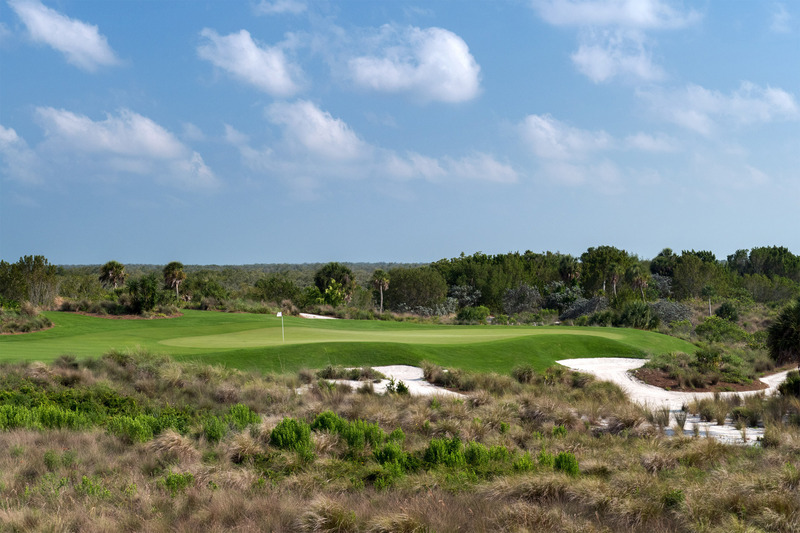 The approximately 6,900 yard, par 72 layout features native flowers and plants, in addition to lush SeaDwarf Paspalum turf for superior playability. 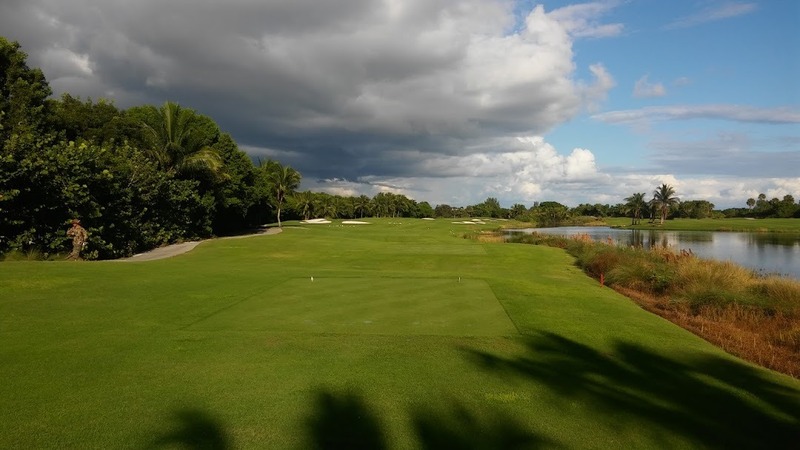 With an emphasis on the boundless beauty of the area's natural environment, the golf course at Hammock Bay Golf & Country Club is designed to provide an enjoyable challenge to all golfers, regardless of their level of play. The contours, shape and orientation of the course greens were designed with the approach shot in mind. The green surroundings are also fashioned to present the golfer with a variety of shot options. Multiple tees are provided at each hole, allowing increased playability for juniors, seniors, and beginners, while offering a challenge to low handicappers and professionals. Bunkers are strategically positioned to challenge the risk taker and, in some cases, direct the placement shots-all intended to add to the courses's visual appeal and uniqueness.